Have a closet full of old clothing? Wondering how to afford all the clothing you will need for your baby if you are expecting, or if they are already here? Baby clothing can be terribly expensive, especially since your little one will be outgrowing all the clothes you purchase very quickly. It’s time to go through your closets! Chances are you already have a lot of items that can be upcycled into fantastic clothing for your baby. Check out some of these great money saving ideas to help you upcycle unused clothing into baby clothing. Have old sweaters, cardigans, or wool scarves lying around? Or perhaps a lot of old flannel shirts. 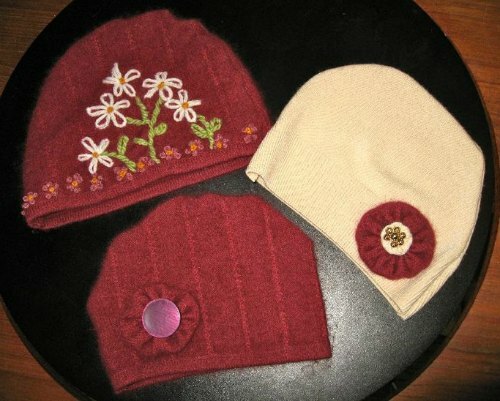 Either way, these materials can be used to make cute, stylish hats for baby. Simply cut a half-circle out near the bottom of the material from both sides (near the bottom where the material is hemmed) and stitch the design up the middle. You now have a perfect hat for your child to wear out on even the coldest days. Just be sure to measure your baby’s head before cutting out the pattern. You may also use extra material to make ties that you stitch onto each side of the hat, or accessories, like a bow for baby girl. Dress clothes are also another thing you can make using old clothing. Want your little baby boy to have a vest? See if his father has any old dress slacks lying around. Find a suitable pattern for his size, then cut and sew according to pattern directions. Want to have dress slacks for your baby? Then look to see if his father has any old shorts. You can make these by simply taking-up the legs and waist. 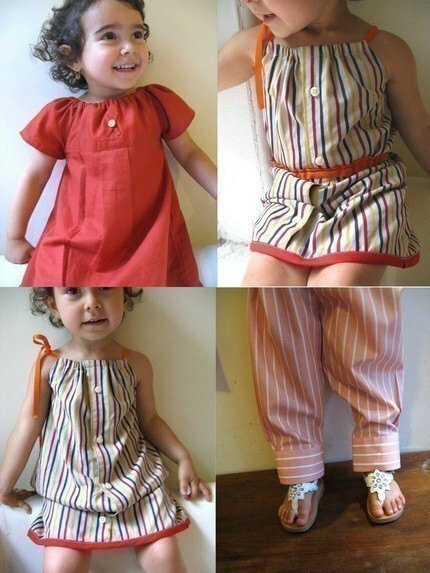 Or perhaps you want a cut, cotton dress for your little baby girl. These are simple to make from men’s dress shirts. 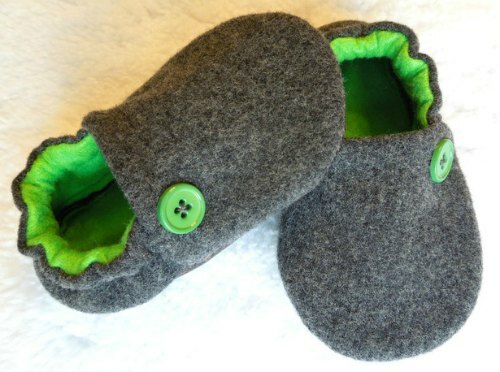 Believe it or not, you can even make small baby shoes from old wool sweaters, or flannel material. Simply cut the material in a rectangle, fold it over itself, cut a sole the right size for your baby, then whip stitch the sole of the baby bootie to the folded over rectangle bottom. Making slippers like this is easy and fun. They can be made from any color material you already have or want to purchase. For extra cuteness, add animal ears, like a mouse or cat, and stitch features onto the top of the slippers. Which upcycled baby clothing project was your favorite? Do you have any other upcycling ideas for baby clothing? 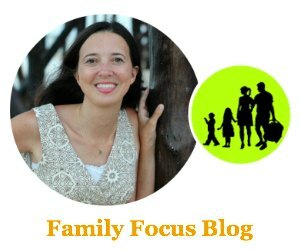 Written By: Janice Kanelos is a stay-at-home mother of 4 children, her youngest being less than a year old and her oldest approaching middle school a little too quickly. In her spare time, she maintains a blog 3 Kids and a Baby where she writes about keeping your kids stylish without breaking the bank. Great advice for those who have lots of baby clothes that are not use anymore.